If you are annoyed with standard tours that include marathon race around museums and monuments, we suggest you have a look at good Old World from a different perspective. Or more specifically, look under its feet. We walk around winding paved streets of Paris or, say, Rome, admire buildings with sophisticated architecture, inhale odorous smell of coffee and crispy croissants, listen to birds singing and wheels of passing-by trams rattle. We look to the right, to the left and up but we don’t even begin to think about where our feet step. 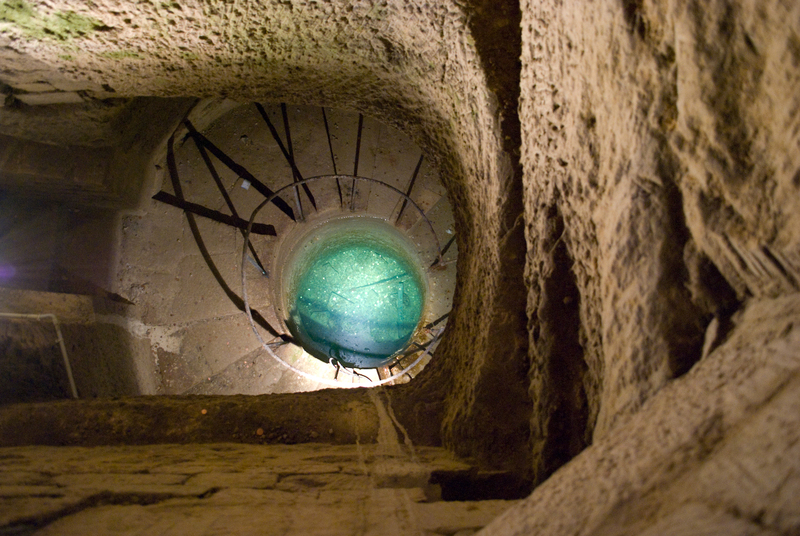 Meanwhile city dungeons live their own breathtaking life and open their secluded corners for adventure seekers. I realized it a couple of years ago when on one of the streets of Paris in the light of the day three young persons, two guys and a girl, climbed out of drain cover. They were dressed in comfortable sports clothes a bit covered with dust and had helmets with headlights. They were holding some kind of ropes and a Xerox of a map with an intertwisted net of catacombs passages of the French capital. 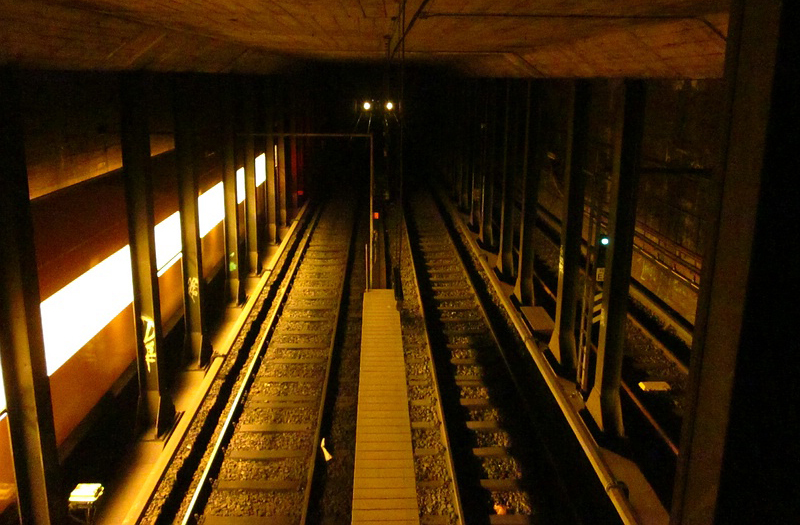 My own acquaintance with the underground world began the same night. 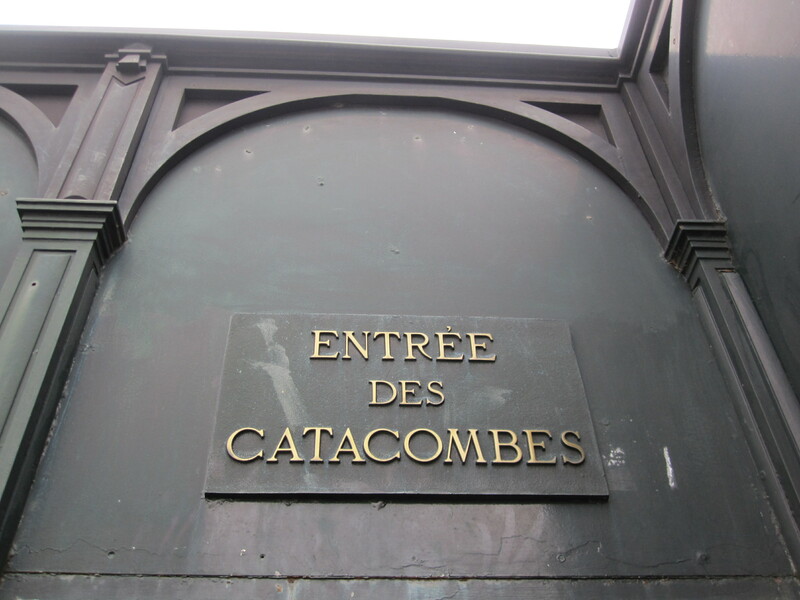 Catacombs of Paris (Carriers de Paris) emerged as a result of limestone digging aimed at building the majority of palaces and villas in the city. The capital was growing fast and by 17th century residential facilities reached mines thus creating a danger of a landslide. Nowadays dungeons are being concreted. But partly passages are still available. Further still, local authorities adapted them for touristic purposes. One of them is the Ossuary, or underground cemetery. Necropolis emerged at the depth of 17 meters after it became forbidden to bury the dead in Paris in order to observe sanitary standards in 1763. Remains buried on the Holy Innocent’s Cemetery (among others, victims of plague and Massacre of Saint Bartholomew rested here in collective graves), were disinfected and laid out in layers in the neglected quarry of Tomb-Issoire. 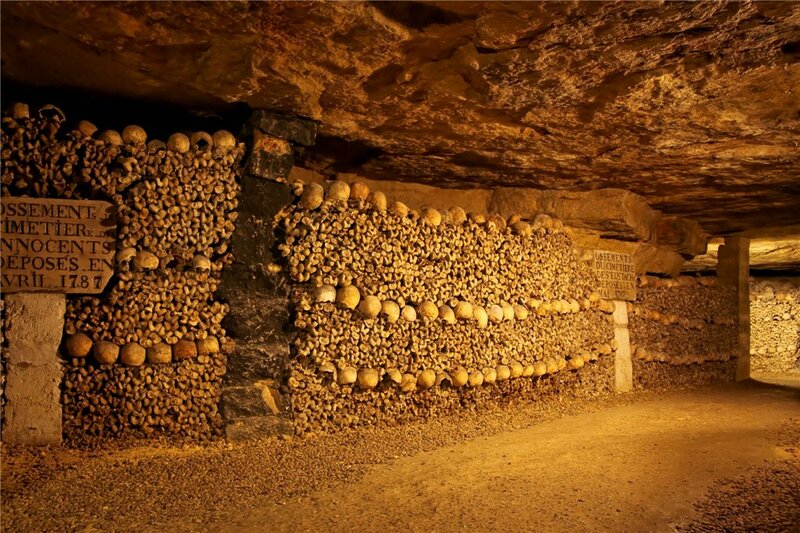 Ultimately, entire walls of human bones were erected in the Ossuary that now accounts for 780 meters of galleries. Modern face of Berlin is high-risers, parkings, trade centers and endless pubs where beer and punch flow like water. 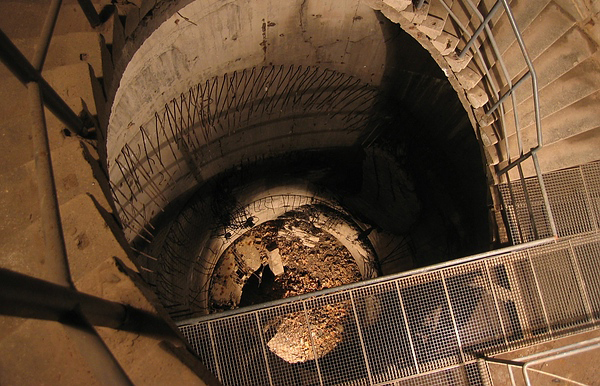 And at the depth of only a couple of meters below busy streets of German capital there still are subterranean tunnels that remained from the times of Nazi Germany. Walls of underground shelters are all painted with swastikas and lined with the Third Reich propaganda placards. 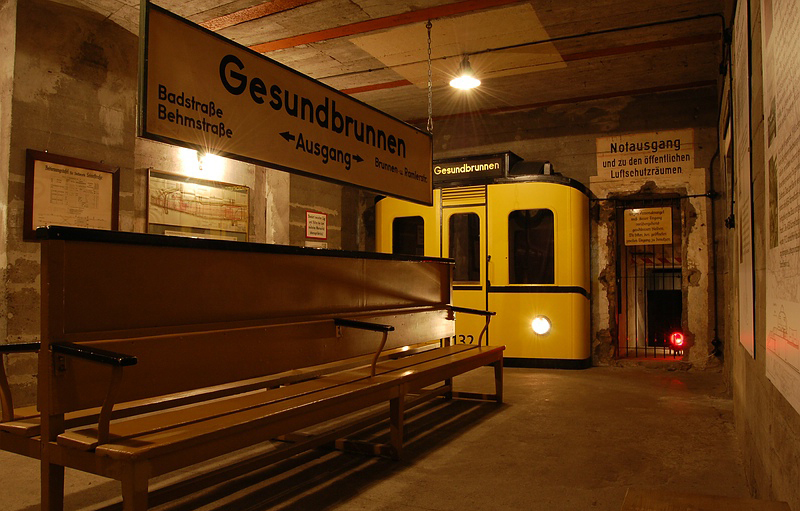 According to estimates of historians, during the World War II Berlin catacombs gave shelter to over 800 thousand persons. Although only 20% of the labyrinth remained undamaged, there are things to look at for those who like to jangle own nerves. Remains of slaked lime used to destroy corpses can be found on the floor and in some rooms metal hooks used for tortures are preserved. Another schtick here is phosphoresce walls that light the premises even with the absence of electricity. 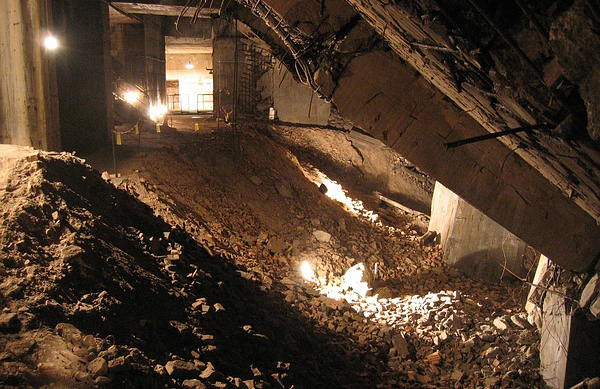 In addition to Nazi catacombs, there are 30 tunnels from the Cold War period that connected the city’s Western and Eastern parts. 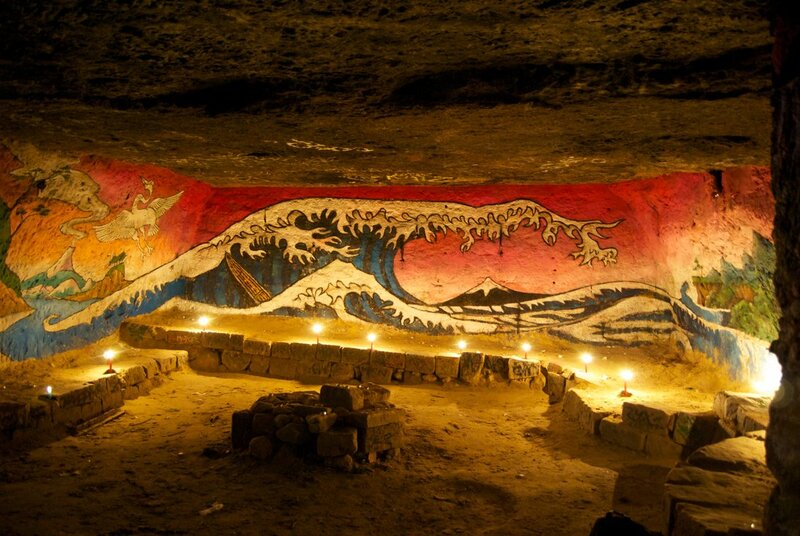 Prague’s underground world is old city basements. Locals treated it with a distinctively gently hand for these were only remains of their dwellings after frequent fires. All valuables including gold, jewelry and household items were kept below ground level. From a basement on Haštalská street, 1 an entrance to a tunnel opens up, where, according to the legend, alchemist Leva worked and lived. 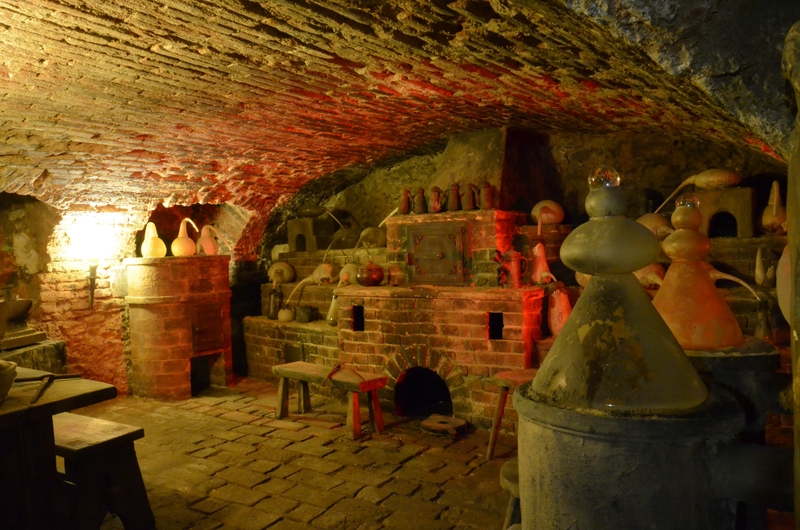 Here a mysterious laboratory with a furnace assembled from fragments dating back to 16th century meets a tourist’s eye. Old City is also dug with underground passages with roman and gothic archs. The most famous route is Line C located at the depth of 30 meters. On Karl square there was a treasury of Corpus Christi Chapel. Karl IV wanted to make this place the major pilgrimage centre where all the main Central European relics would be kept. But the Chapel that hindered urban development process was demolished. Tale has it that glut of wealth remained in its foundation that can still be dug out in the course of the street’s reconstructions.